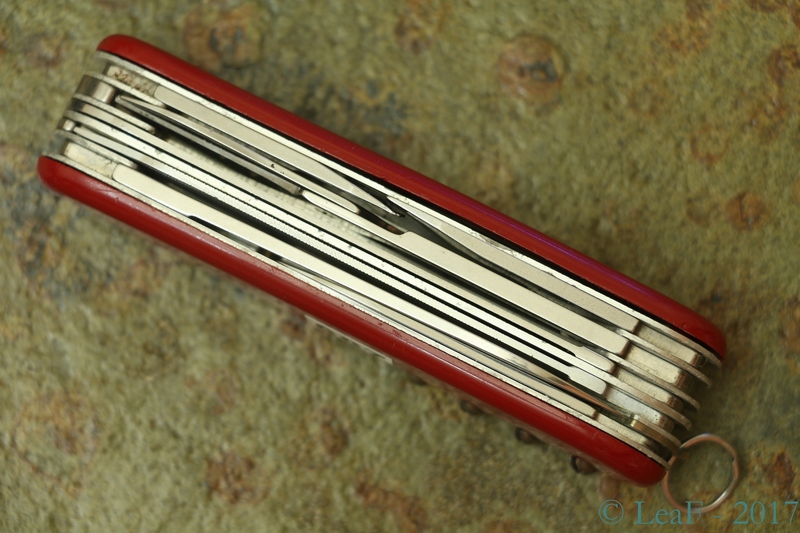 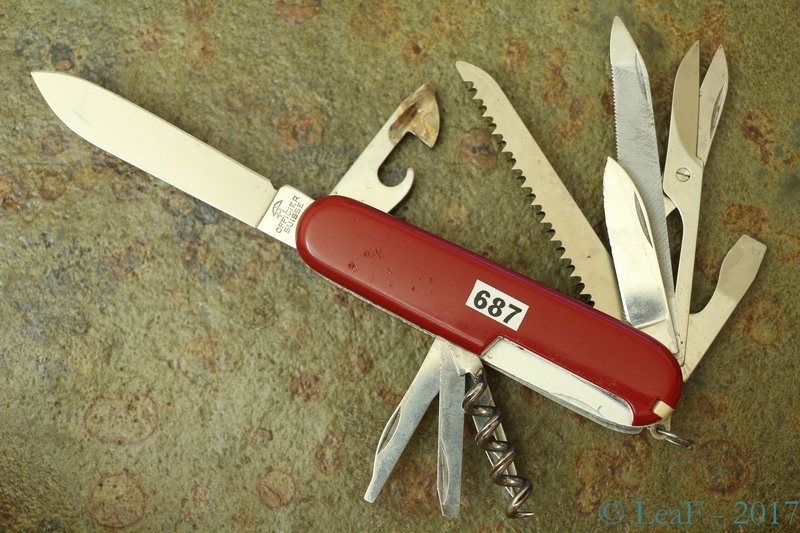 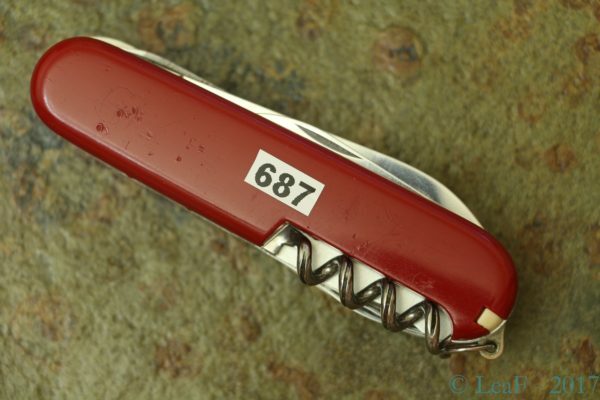 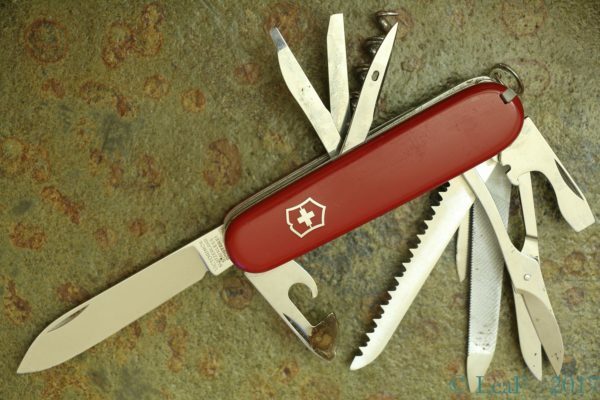 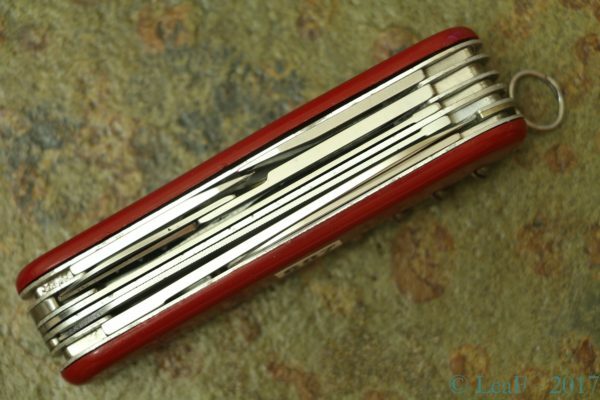 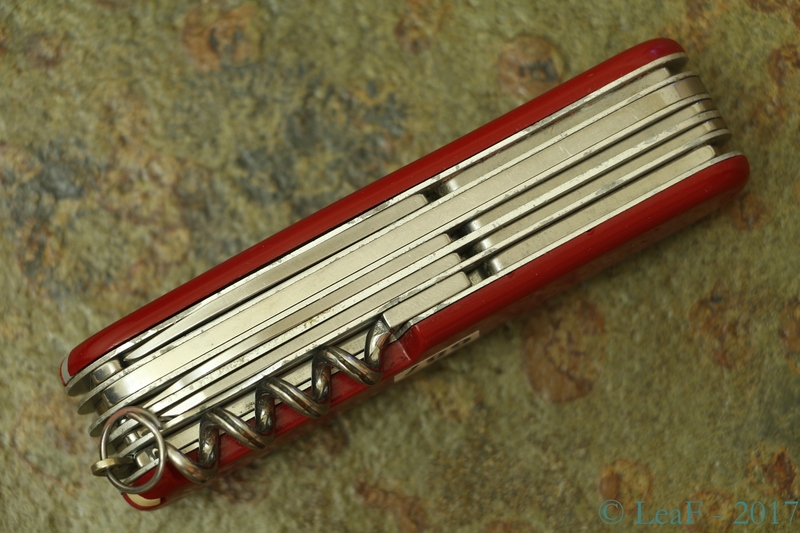 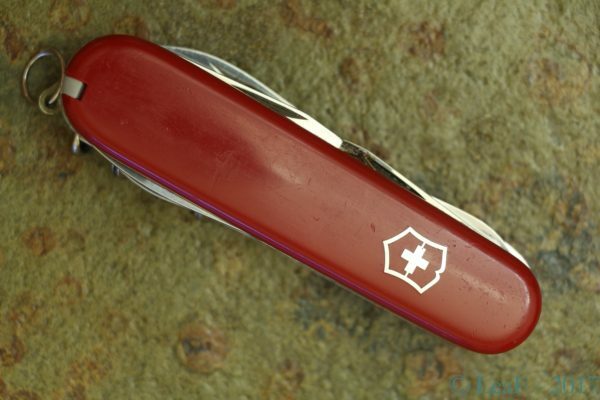 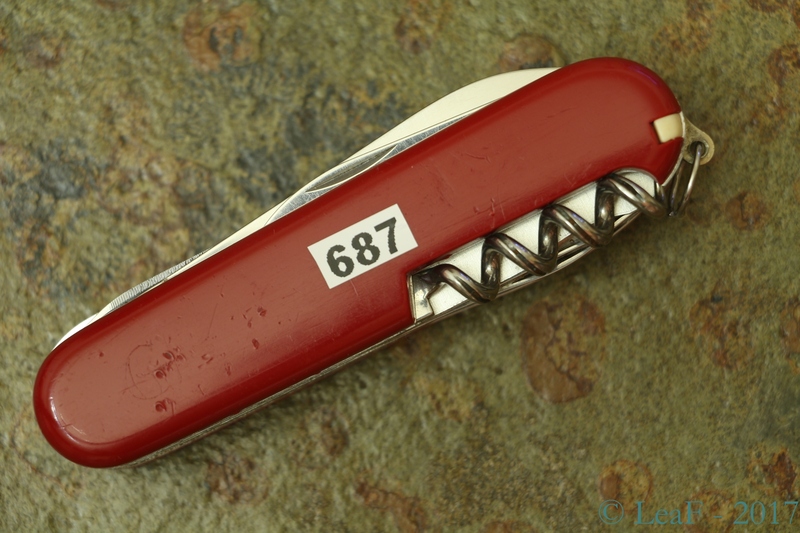 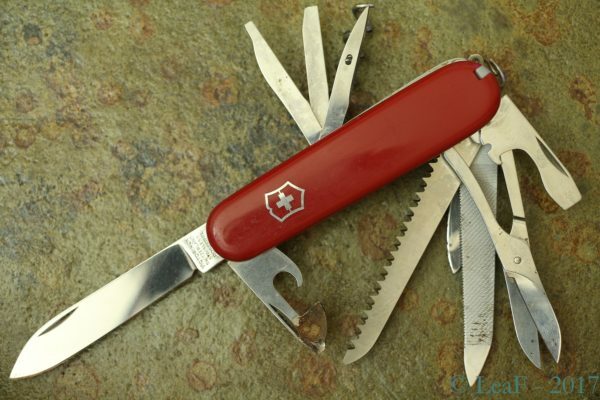 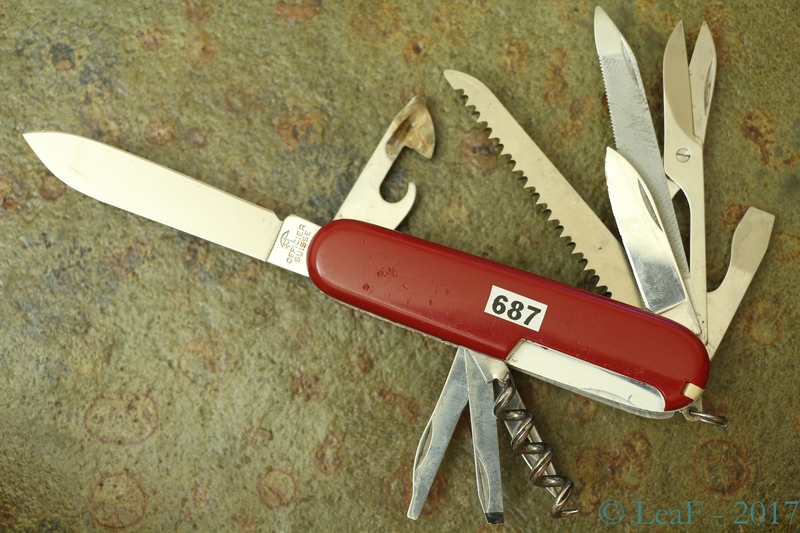 The Victorinox Ranger is well-known 91-mm model which was produced for the years. Due to some evolution of included tools, this model has a variety of possible tools combination. 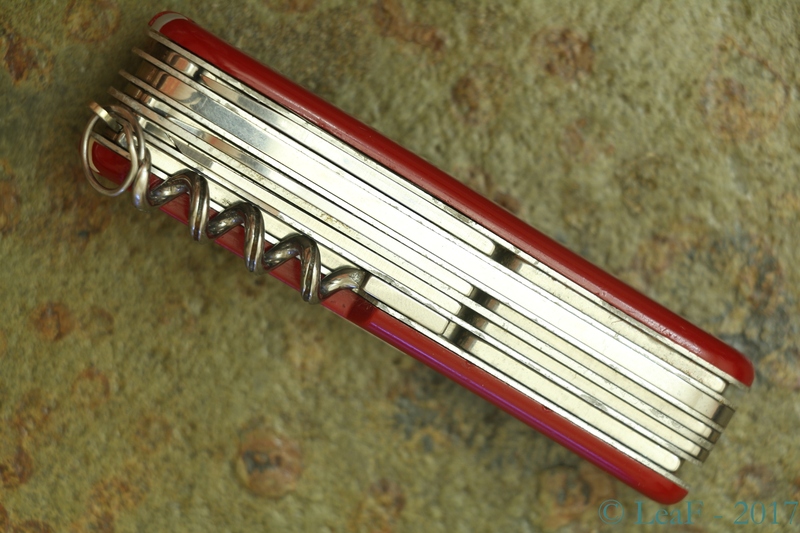 Current one has a mix of “old / new” tools, – it includes old-style “grooved” corkscrew and new-style of technician screwdriver for instance.